Home Kenyan News Here’s a PHOTO of Dusit Terror Attack Mastermind ALI SALIM GICHUNGE Back in High School, He Looked Like a Giant. 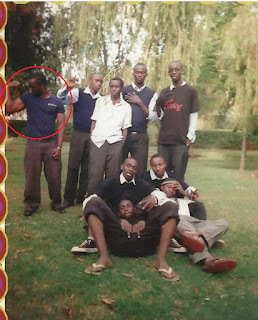 Here’s a PHOTO of Dusit Terror Attack Mastermind ALI SALIM GICHUNGE Back in High School, He Looked Like a Giant. 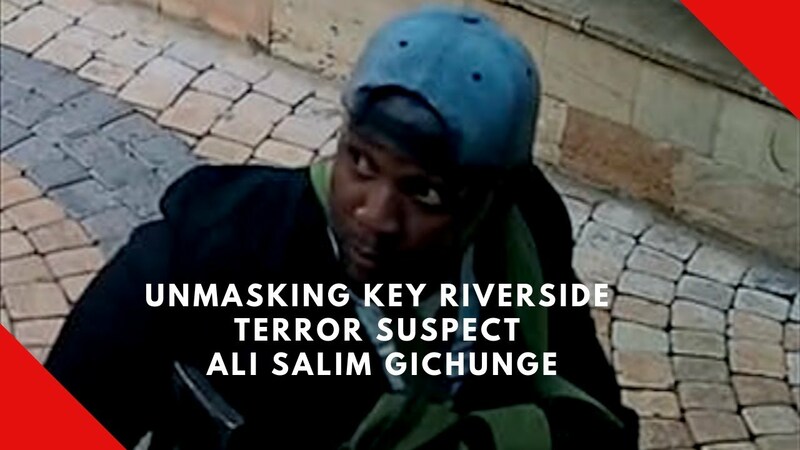 A photo of Dusit terror attack mastermind Ali Salim Gichunge back in high school has emerged. The brutal terrorist who masterminded the deadly terror attack that left over 21 people dead and scores injured was heavily built, resembling a giant.